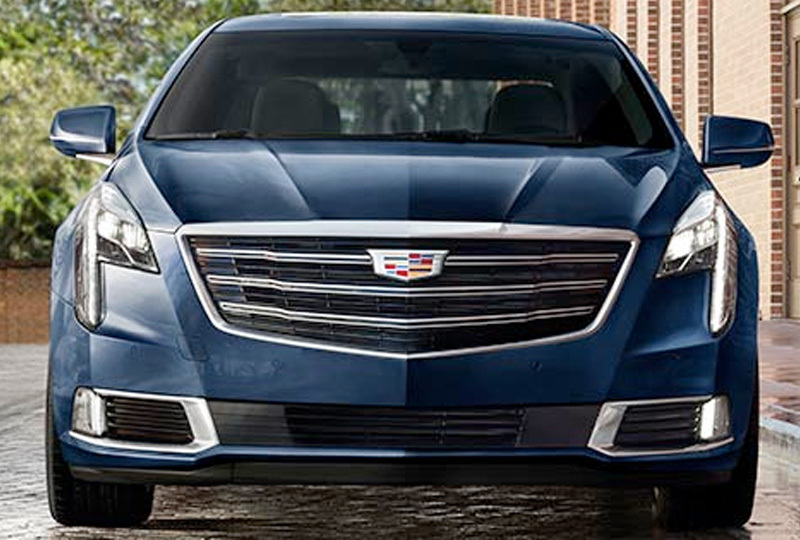 The 2018 Cadillac XTS Sedan from Jones Chevrolet Cadillac in Sumter, SC, serving Columbia, redefines your expectations for a luxury sedan. Remarkable design makes you take a second look. Full LED headlights exhibit a jewel-like design and the vibrant profile parades confidence on every highway. Hear that sound? It's the 3.6L V6 engine roaring to life with an incredible 306 horsepower that's yours to control. As you grip the steering wheel, you're comforted by incredible leather seats, and your guests are greeted with ample second-row legroom. Striking materials are all around you with delicate wood finishes highlighting your sophisticated nature. 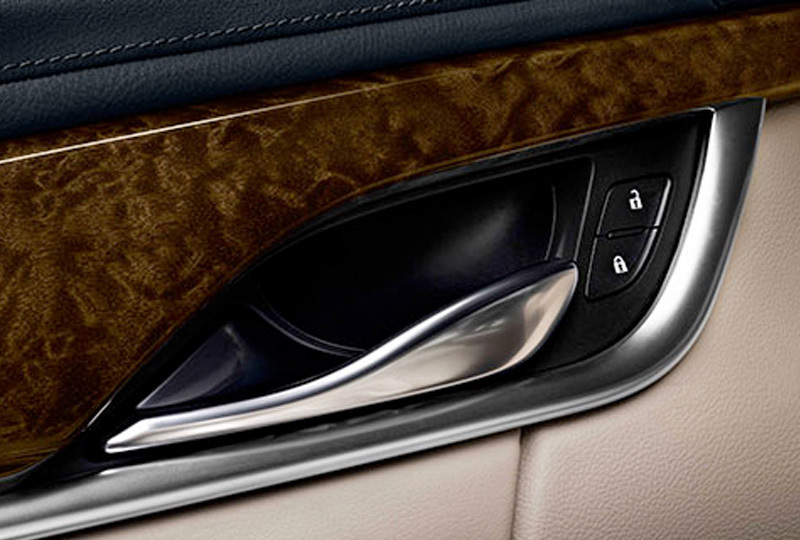 Turn up the volume to enjoy your personal music library with the Cadillac User Experience infotainment system that has standard smartphone integration. Adaptive remote start makes sure your vehicle is powered up for your drive, and the standard rear vision camera allows you to navigate out of the driveway without any errors in judgment. It's a great day to buy a new Cadillac. You can schedule your test drive at Jones Chevrolet Cadillac today by calling us at 888-691-1619, or visit our showroom at 1230 Broad Street in Sumter. We can make your dreams of owning a 2018 Cadillac XTS Sedan come true! Sleek jewel-like lighting signatures punctuate the newly-sculpted rear profile. Fitted with full-LED technology, these vertical taillamps help ensure your presence is forever known. Outwit the road. Available Magnetic Ride Control reads the road up to 1,000 times a second, adapting the suspension for crisp handling and a comfortable ride regardless of surface condition. 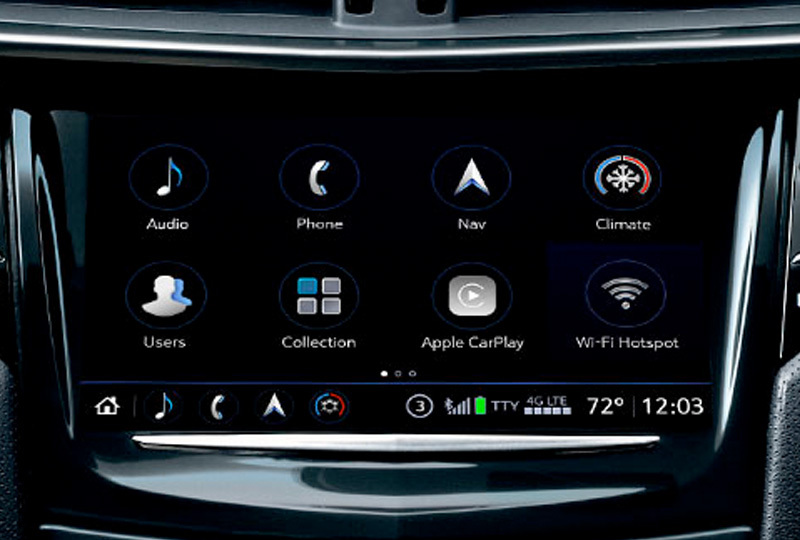 Cadillac user experience® Phone Integration with Apple CarPlay and Android Auto compatibility provides easy access to your contacts, music and information. The Manufacturer's Suggested Retail Price excludes destination freight charge, tax, title, license, dealer fees and optional equipment. 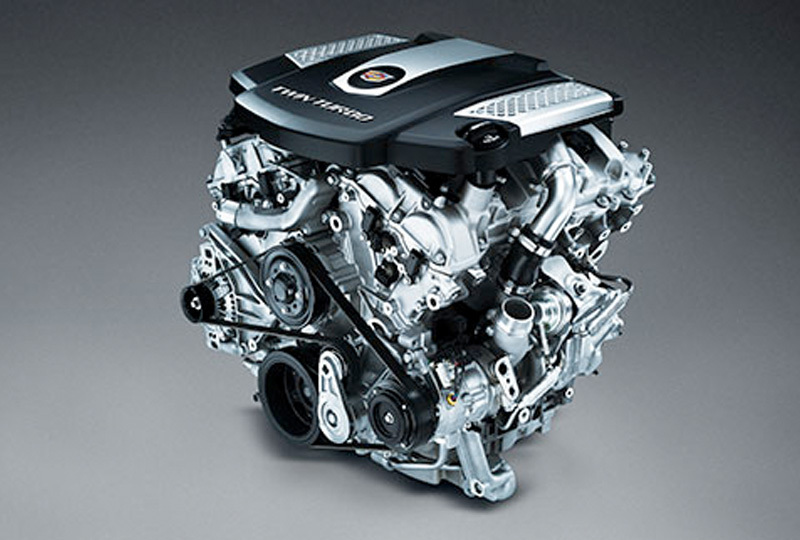 Click here to see all Cadillac vehicles' destination freight charges. Cargo and load capacity limited by weight and distribution. Vehicle user interfaces are products of Apple and Google and their terms and privacy statement apply. Requires compatible smartphone and data plan rates apply.